New Delhi [India], Feb 4 (ANI): Union Minister Arun Jaitley on Monday lauded BJP-led Centre's efforts to extradite fugitive liquor baron Vijay Mallya. New Delhi [India], Jan 31 (ANI): Lawyer for Rajiv Saxena, who was brought from the UAE to India last night in connection with the AgustaWestland chopper deal scam, claimed on Thursday that he was not extradited but "abducted." 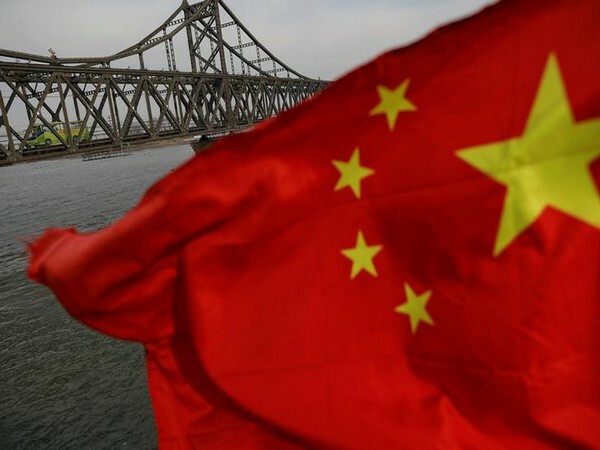 Beijing (China), Jan 29 (ANI): China on Tuesday expressed serious concern at the charges filed by the United States against Chinese telecom giant Huawei and its chief financial officer, Meng Wanzhou, and urged Washington to stop its "unreasonable bashing" of Chinese companies. Toronto [Canada], Jan 27 (ANI): Canadian Prime Minister Justin Trudeau on Saturday confirmed the firing of the country's ambassador to China over comments on the US' request to extradite Huawei executive Meng Wangzhou. 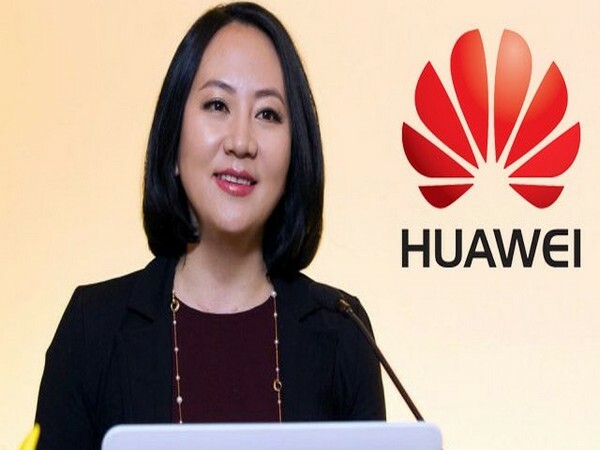 Washington DC [USA], Jan 23 (ANI): The United States is set to make a formal request for the extradition of Meng Wanzhou, Huawei's Chief Financial Officer (CFO), who was arrested in December last year in Canada at the request of Washington.